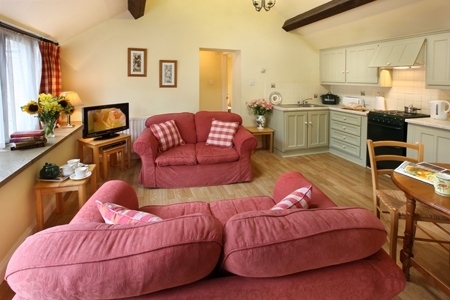 A luxury cottage that sleeps four with one bedroom and a second bedroom with adult bunk beds. An open-plan living area separates these rooms with a kitchen dining area and a comfortable lounge beside. 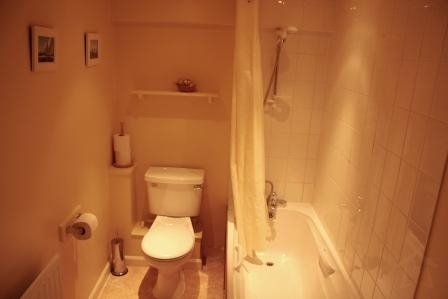 The vacation rental cottage has a bathroom with bath with shower above, WC and handbasin. 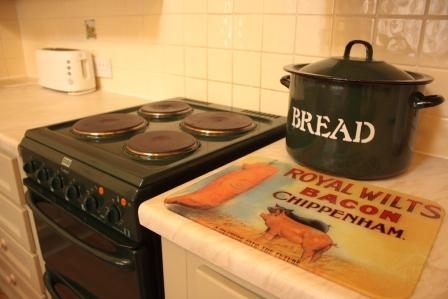 This property is ideal for young families, grandparents and groups of friends. 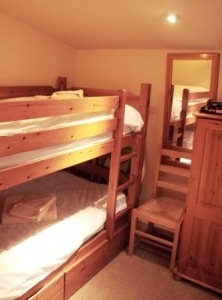 Double bedroom and second bedroom with adult bunk beds. Crisp, white, 100% cotton linen/duvets made-up ready for your arrival. Bathroom with bath with shower above.